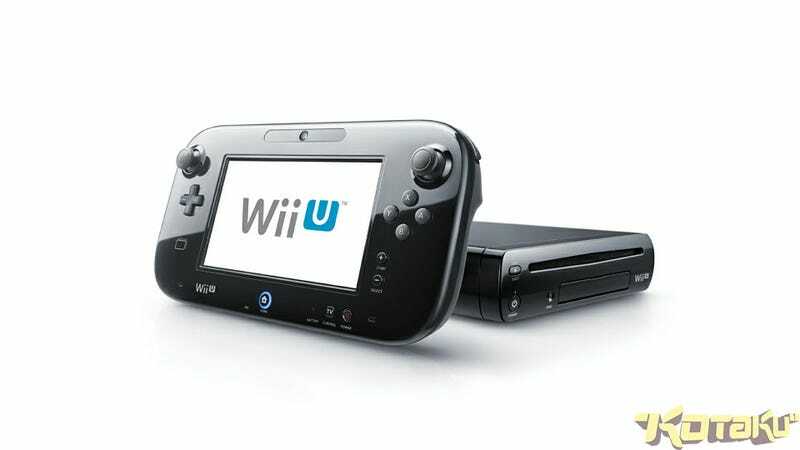 Perhaps the biggest surprise of this year's E3 was the lack of concrete information from Nintendo regarding the Wii U's release date and price. Still, it looks like we've got something out of the week, as Nintendo president Satoru Iwata has told Bloomberg that the console will "likely be priced at more than 20,000 yen". UPDATE - In a rush amidst the E3 madness, I neglected to check the date of the article. Which is from 2011. SO FORGET IT. Sorry all! For reference, ¥20,000 converts to roughly USD$250. That's a pretty poor reference at the moment though, given the crummy exchange rate between the two nations. A more realistic comparison would be the current trend of a direct yen-to-dollar one, making the price around USD$200. So, a minimum of USD$200. That's...well, did anyone honestly expect it to cost less than $200? This is a brand new console, people, one that only a few days ago Japan's biggest and most respected newspaper said would cost ¥30,000. Nintendo to Reveal a New Model of the 3DS? Which, given the tech and the source, seems pretty damn likely. But hey, if you're running a Wii U price sweepstakes, you now know where to set the minimum.